Baby shower card ideas - use stickers to help inspire you. 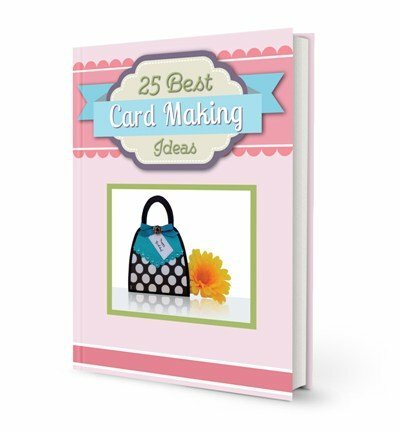 Find examples of handmade cards to make your own baby cards as well as other card making projects. For my handmade card ideas, I love working with scrapbooking paper kits because everything is coordinated for you and you can make lots of handmade baby cards from one kit. Most kits include stickers and coordinating paper which makes it easy for me when matching the colors on this baby card. 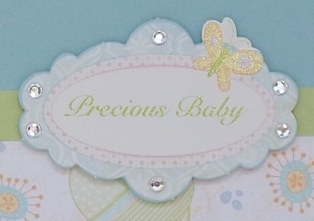 The sticker that says "Precious Baby" sentiment didn't have any gems so I added them to give it more bling. 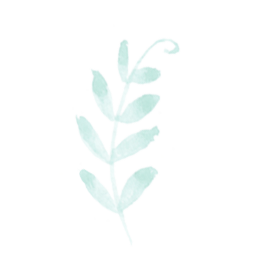 I also added bigger jems on the green paper strip but you can add jems where ever you think is best. My homemade card ideas usually consist of using my computer for printing the sentiment but the card kit had several types of stickers and that saved me time since I didn't have to make my own sentiment to make this card. 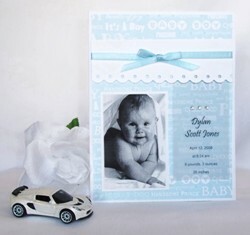 You can use this idea for baby shower greeting cards or other paper card making ideas. 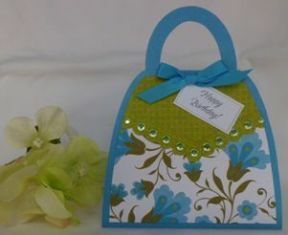 This handmade card is for a boy but you can easily make it for a girl by changing the color scheme. You can't go wrong with handmade baby greeting cards because there is always cute paper and stickers available for lots of baby card ideas. 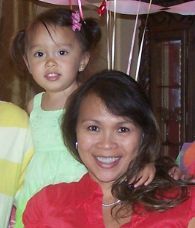 If you're looking for an idea for baby card announcements, here's an idea using a photo image. This can also be made for a girl by changing out the colors. I used vellum paper to create the baby details. I created on my computer and printed it from a laser printer. If you're looking for baby shower invitation ideas, here's an idea you can try.